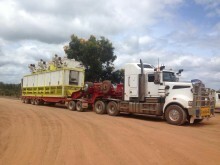 Our 50t Float can cover the majority of Heavy Machinery moves with experienced drivers who understand the safe transportation Oversize equipment. 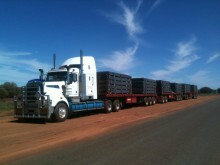 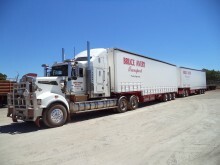 Bruce Avery runs a range of trailers with bolsters to suit all your needs whatever they are. 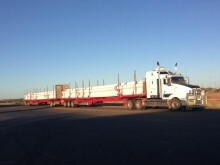 With our extensive trailer fleet, we can offer our extendable trailer range to cover loaded that need the extra room. 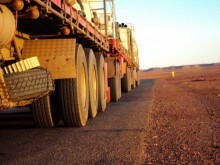 For the weather sensitive freight, our Taut liners can supply a dry and secure alternative for your general transport needs. 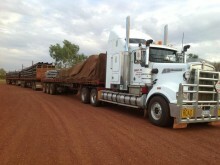 To maintain a sustainable and competitive price, we can run Double and Triple Road trains to help spread the cost and make our service compatible with market demands.